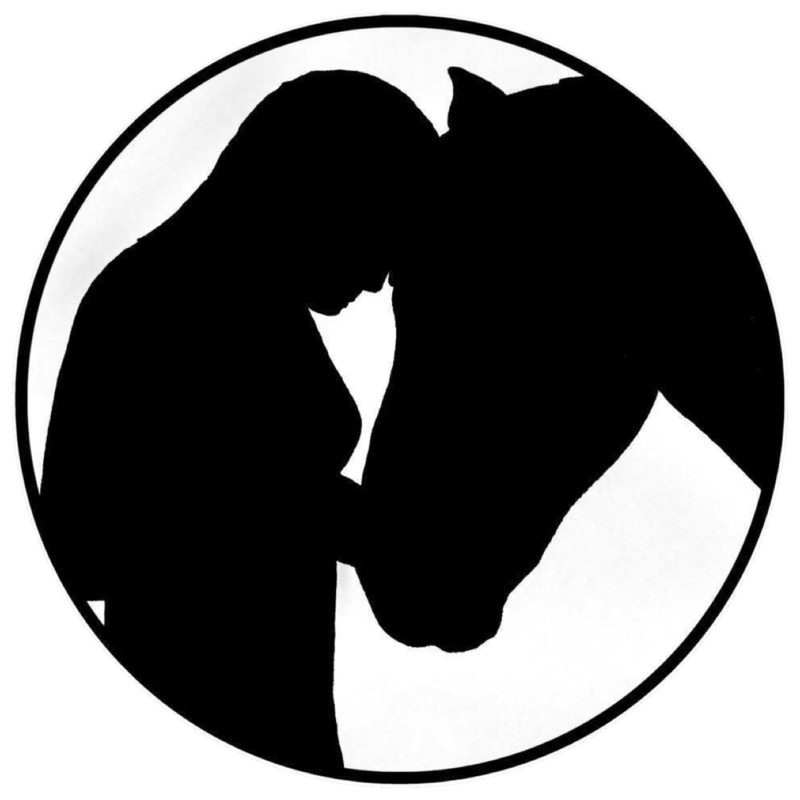 Rider guilt (or horse owner guilt) is probably something most riders can relate to and something I’ve really struggled with this week. A combination of feeling grotty, having a job interview mid week and a poorly (and sadly now gone) guinea pig on top of the usual fading light issue has meant I have barely ridden this week. Coping strategies: I’ve just accepted that sometimes there will be weeks like this when the planned schedule gets disrupted. I can only imagine how this increases the more horses you have, it is hard enough juggling one pony, a partner and guinea pigs. I don’t want all the time I spend with Pea to be rushing and riding. Coping strategies: I’m trying to schedule at least one time a week where I have more than just riding time. With so little riding going on this week this had been more of a niggling background guilt. I just feel like Pea deserves more than a wonky 10 minute walk and trot. Coping strategies: I try to remember that where I am right now is a starting point and I do have plans and goals to improve but it will all take time. Right now I just need to enjoy what I can do. What rider guilt/pet owner guilt/hobby guilt do you feel? How do you deal with it?